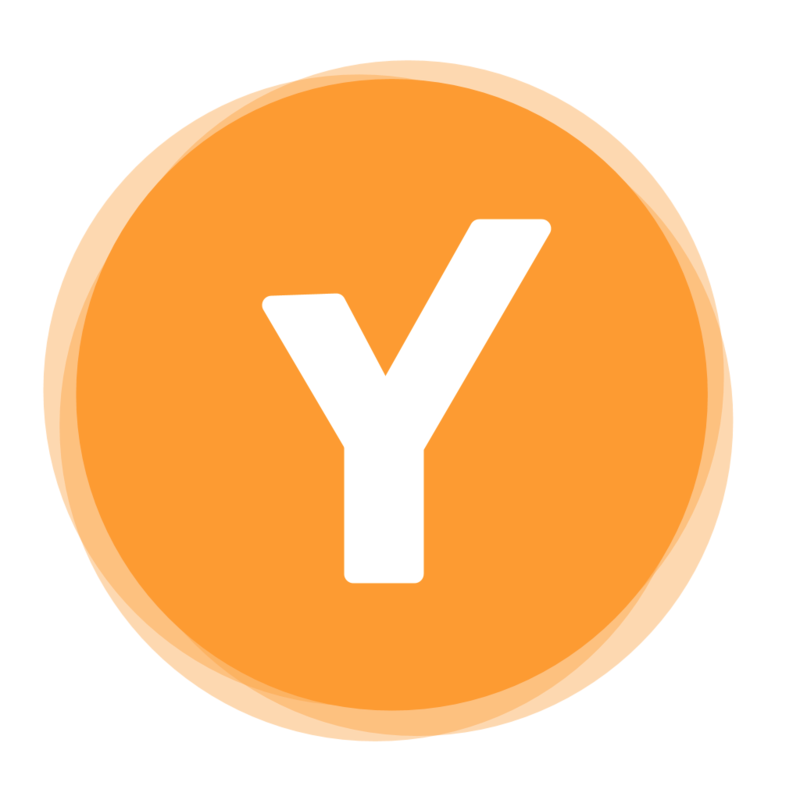 Youper DOES NOT provide a medical diagnosis or treatment options. If you require medical advice, the best approach is always to consult your doctor or other healthcare professionals. You can count on Youper to help you monitor symptoms and enable you to have more informed conversations with your doctor.